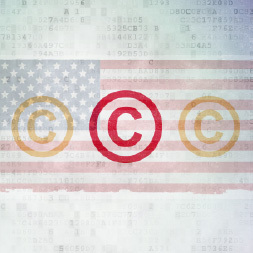 Learn about copyright law and its applications. With the wide-spread use of the Internet copyright has become a very important issue for publishers of books, music, software, films, television programmes and many other industries. This course is an introduction to copyright law as practised in the United States, however, the principles and concepts will be of interest to legal professionals in other jurisdictions. The course reviews the structure of copyright under federal law, the basics of legal research and legal citations. It examines copyright and its applications in the music and broadcasting industries, and looks at legal cases involving examples such as Napster, Grokster and peer-to-peer file sharing services. It also reviews software licensing, and the General Public License and free software. This course will be of great interest to legal and business professionals who would like to learn more about copyright law and how it is practiced in the United States, and to students who are pursuing a career in the legal professions and would like to learn more about this very important legal topic.